Our country is in crisis; it is in agony; it is in anguish; it is in a state of shock and confusion. We are perplexed and near depression. Our country has gone through much, and experienced great tribulation in the past. But our people have a resilience that is commendable, even when it adopts the familiar shrug of the shoulder with its – “How for do” attitude. However, the picture is different this time. Last Sunday morning, the BBC quoted the World Health Organization as saying that the current Ebola outbreak is an unprecedented crisis, not far from being declared an international disaster. The statistics from our ministry of health and sanitation continue to make sad reading. While I was in the office of a friend last week, he read out figures from his iphone which revealed that while the infection rate had dropped in both Guinea and Liberia, the figure for Sierra Leone had actually risen. The government, our international partners and various specialist agencies, all refer to the seriousness of our situation. Last week the President declared a state of emergency and ordered a day of prayer and meditation. I have learned that prayers for the country and exhortation of the general population continue on a regular basis in Churches and Mosques throughout the country. 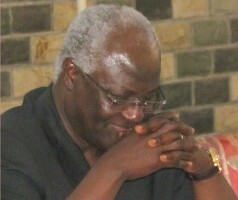 President Koroma has also set up a Task force with responsibility to address all aspects of this crisis. Resources are being mobilized in order to deal with all aspects of the outbreak, although I have to state that support for the families of especially the widows and orphans, has to my knowledge not received adequate – if any attention, which may be creating a crisis of its own. 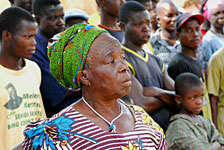 Many people have blamed the ministry of health and sanitation for lack of effective preparedness. I believe it is an unfair criticism, even from my distinguished economics nephew Kelfala Kallon, who puts blame squarely on president Koroma. Last week I compared the spread of the Ebola infection to the effect of a single lighted match stick, which could set a whole forest ablaze. 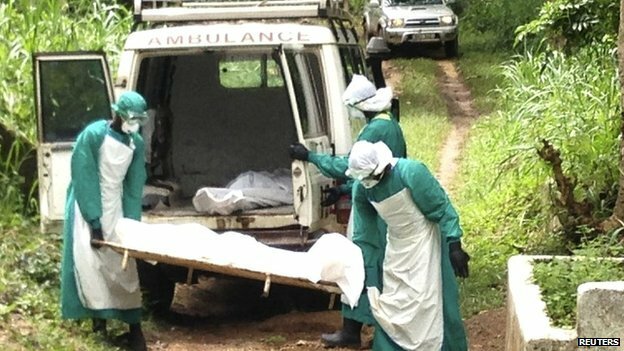 In spite of all the publicity that was put into effect while the Ebola devil was still lurking in Guinea, it only took the selfish and stubborn, or was it ignorant action, of a single woman to introduce it into the country through Sakoma village in the Kissy Teng chiefdom of Kailahun district – or through Buedu in Kono. But does it really matter now? And like I have stated before, while the majority of those infected appear helpless and were not responsible for their situation or action, a few have spread the infection by their selfish behaviour. Some members of the public have taken it on themselves to regard this as an opportunity for cheap popularity, by shouting almost meaningless platitudes on air, simply to be heard. In addition, there has been a thoroughly unacceptable behaviour among some supporters of political parties and candidates in this situation, an action that should receive outright condemnation from everyone. 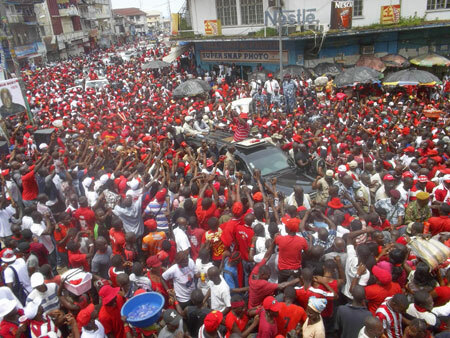 It began with the ruling party who earlier took to the streets one Saturday morning in party colours, as they danced along Siaka Stevens street and around the Cotton Tree, as if they were participating in a CARNIVAL. Paradoxically, they claimed that it was an Ebola campaign. Next, rival candidates for the SLPP supremacy and their supporters would like to make it a field for influence peddling which, even with the best intentions may be inappropriate now. This attempt on playing games on the misfortune of a people, makes no sense. In fact, it demands outright condemnation, and I do so without hesitation. 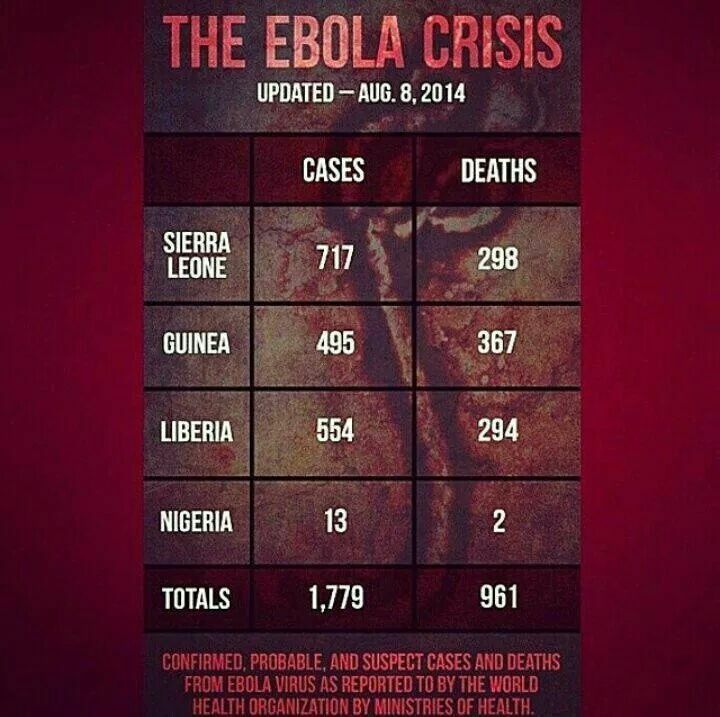 Ebola does not care about political parties or affiliations. Its spread and mortality transcends tribe, region and religion. It simply attacks and kills 90 percent of its victims. Even Ernest Bai Koroma in his Kailahun statement to which I referred recently, did not “bamfar” the seriousness of the epidemic with political platitudes. Political leaders would do well to advise and restrain their over-enthusiastic partisan members, not to rub salt in the tragic wound of our sad calamity. I wonder if someone with a sanguine sense of humour is making fun out of our country’s misfortune. Messages were being sent to people throughout the weekend, advising them to add salt to their bath water, because according to them – this would drive the Ebola virus away. If the person giving such public advice was being humorous or funny over our nation’s agony, then all I have to say is that HIS IS A JOKE IN EXTREMELY BAD TASTE, particularly with the tragic consequences of the salt treatment in Nigeria, as reported in a newspaper. A well written piece, non political. I wish it will reach the ignorants. Advising people to use salt and other unscientific method is an act of driving a nation into disaster. This is a well balanced article, even though I am not a fan of the writer.